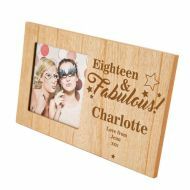 Personalised Birthday Photo Albums and Engraved Frames. Supplied to Trade Customers Only. 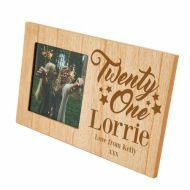 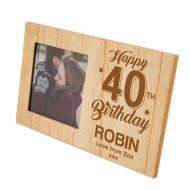 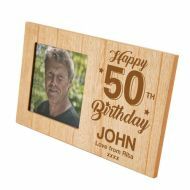 Engraved Photo Frames for a wide range of Birthday Occasions.